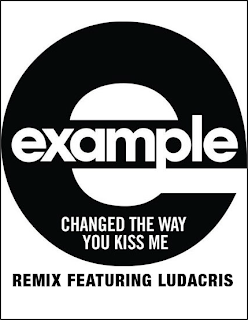 Horsey pop peddler Example calls in a favour from Ludacris for this remix to Changed The Way You Kiss Me. UK All Day has always been a fan of Luda's larger-than-life, cartoonish spin on rap. Then he collaborated with Justin Bieber. And then he did this.